Every office has a good mix of characters. From the weird to the wacky to the wonderful or somewhere in between. There’s always the person who "accidentally" eats someone else’s lunch. The person who takes the office cutlery home. The person who is always enthusiastic about everything. Or the person who causes disruptions when everyone's chasing a deadline. Martin Bester, Liesl Laurie and Elma Smit are always first to arrive at the studio. 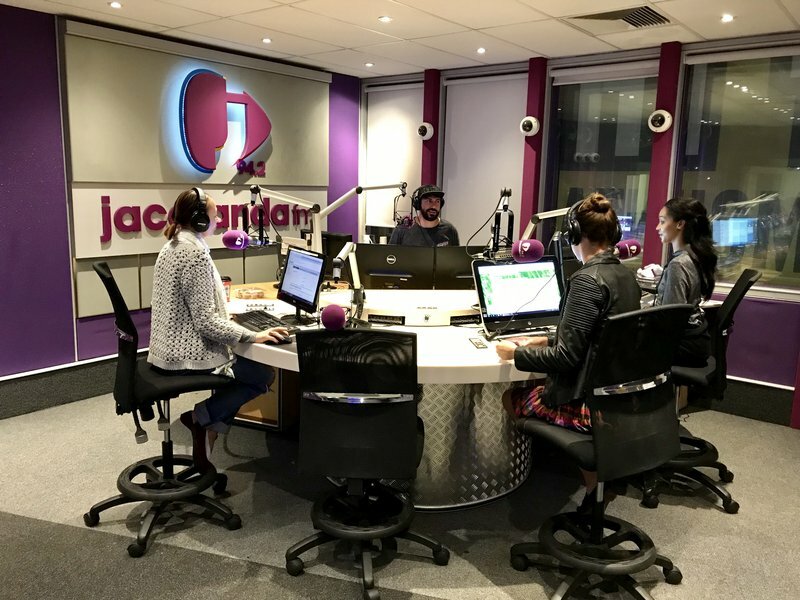 What do you think Jacaranda FM’s employees have to say about Martin, Liesl and Elma's office etiquette, quirks and habits? A few of these took us by complete surprise!